The latest from my recent trip back home. 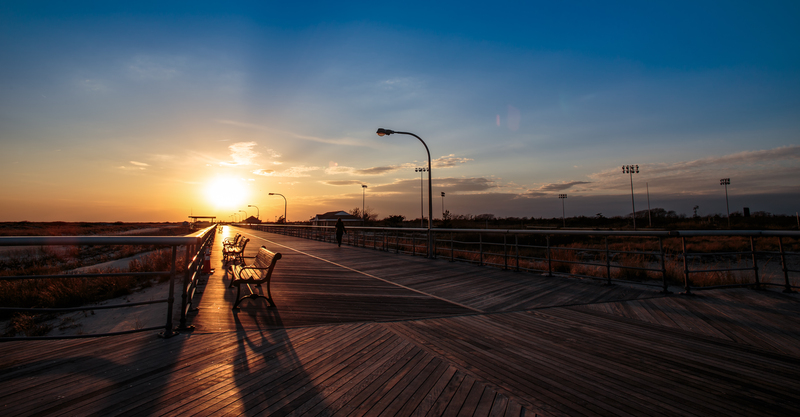 I know…I’m kind of fond of sunsets…and the shore….and Jones beach….and New York…’nuff said. Hope you enjoy. Love the golden light. Was there a tear in your eye as you bathed in the beauty of the scene? I kind of sense that from your writing.